Are you looking for Poltava apartments? You’re at the right place. 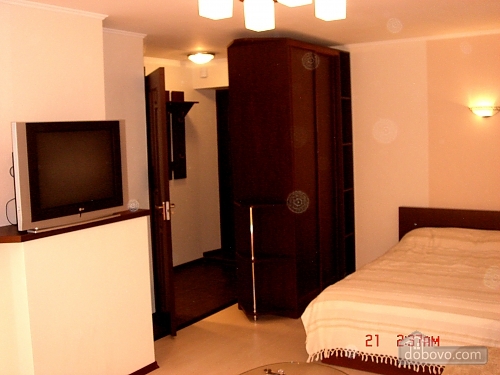 A lot of people choose to rent an apartment in Poltava as an alternative to a room in Poltava hotel. On uaapartments.com you will be able to find Poltava apartments for rent in safe and convenient locations at affordable rates. 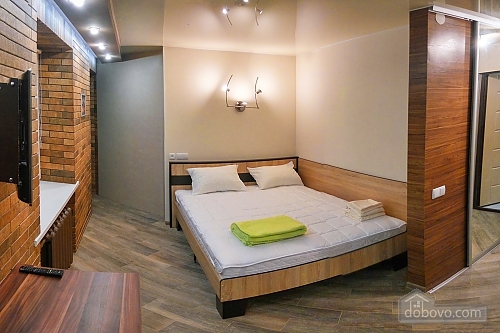 Whether you are in Poltava on a business or leisure, you will find a comfortable apartments that have been designed to meet the needs of travelers at affordable rates. Rent an apartment in Poltava is quite simple using uaapartments.com - you need to select your check-in and check-out dates, choose an available Poltava apartment among search results and proceed with the easy booking process. There are a lot of filters and sorting options for you to narrow search results to quickly find an ideal apartment matching all your requirements. There are many benefits of renting apartment for your stay in the city. Tourists often choose Poltava flats for larger space and a kitchen to prepare favourite meals. Daily apartments in Poltava provide more privacy, like-home amenities, and of course lower prices compared with same-class hotels. So, why spend a lot of money for hotels when you can enjoy more space at a lower price? You will find Poltava apartments on uaapartments.com in mostly all possible locations that are perfect for business or leisure stays. Whether you need an apartment near attractions, restaurants, shopping, and transportation for easy Kiev travel - you will find it here. Plan your Poltava travel with uaapartments.com.